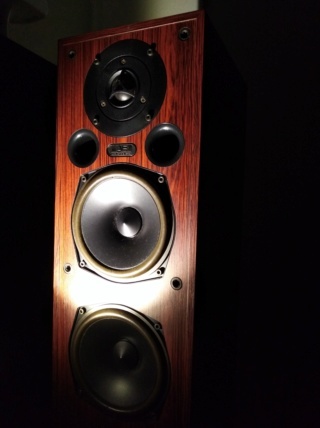 This speaker does everything. 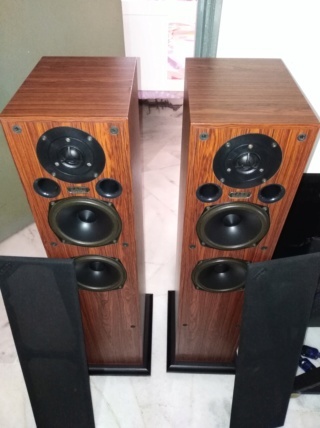 Is the best bang for buck ever if looking for floorstand for HIFI. Good performance good condition. Heavy, solid and classical looks.